"Meghan Markle ‘didn’t comprehend the sacrifices she made when she married Harry." Everybody thinks that belonging to the British Royal Family is a dream come true. But although it has a lot of benefits, it could be somewhat strenuous as myriad rules and regulations control their lives, even in aspects such as pregnancy and birth. And Meghan Markle knows this first-hand! 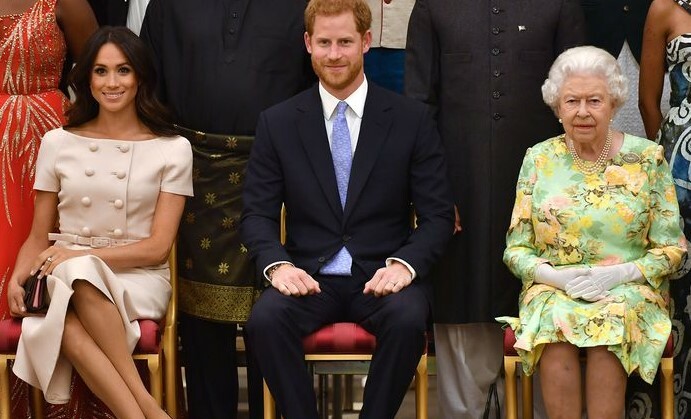 She is now experiencing the distress of having a baby among royalty. Can you believe that Meghan might have a hard time with the Queen regarding the name, custody, and even the diet of her soon-to-be-born offspring? We have covered all the shocking details, and get a load of them in this article! "It would certainly be a popular choice for Royal fans and an emotional one for the family, whilst there will be plenty of people celebrating their winnings if it does end up being the name." "It would naturally be expected that the Queen would be informed of the names chosen for her great-grandchild. It would be a courtesy to let her know." 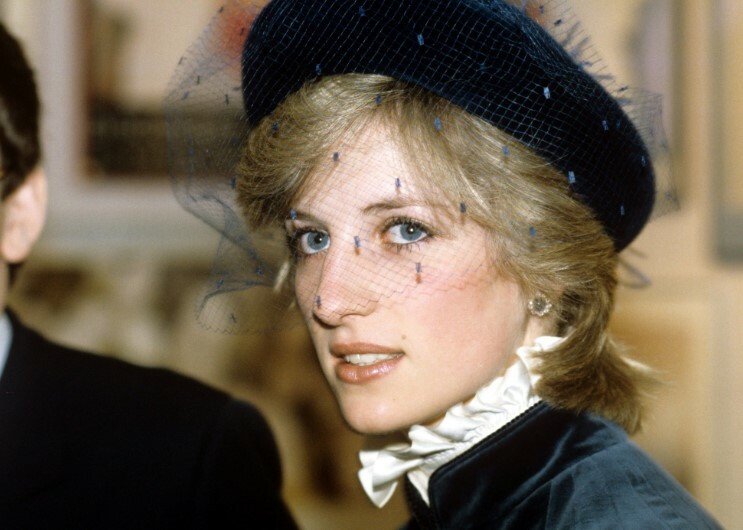 As far as we know, Elizabeth II hasn't object any name so far, but could she do so if Harry and Meghan opt for Diana? After all, we know the complicated relationship the Queen and the entire royal family had with Prince Charles' former wife. Apart from that, the moniker comes with a baggage of all the scandals and news Lady Di was involved in. Therefore, it would place a lot of expectations and pressure on the baby girl. Put it simply; the name is just too controversial for another royal to have it. But we guess we'll finally find out in only a couple of weeks. Have you ever seen a royal mother breastfeeding? No, right? So now the one-million-dollar question is whether there is a prohibition for royal mothers regarding the matter. And the history of the practice might help us get the hang of it easier. Centuries ago, royal women such as Queen Victoria and Princess Margaret did not breastfeed their babies since they found it distasteful and improper for a noble lady. Instead, they requested the help of wet nurses for that purpose. As CheatSheet reported, the main reason behind it was so that "Queens were free to resume their duties and begin the process of conceiving the next heir." Apart from that, there was an old belief that affirmed breast milk would get curdled if parents resumed marital relations before weaning. So, the answer is no about breastfeeding. We'll have to wait and see if Duchess Meghan will nurse their firstborn or not. It's clear that Meghan has feminist leanings, so breastfeeding could probably fit in this way of thinking. 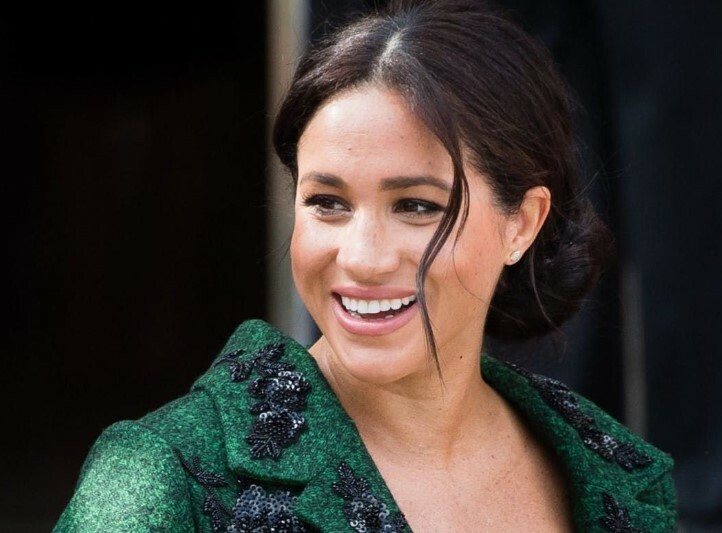 In fact, Evoke reported that Markle might help normalize breastfeeding by doing so publicly. The source added that this shift would reflect a new and modern royal woman. But it'd be outrageous indeed! 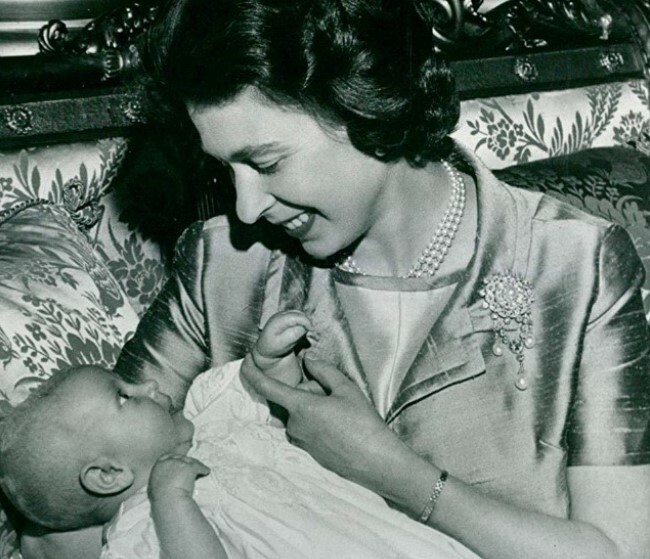 So, we're not quite sure if the Queen would approve such motherhood practice in public. Although she did breastfeed her children as well as Diana and Kate, they never ever did it in front of everyone. Could Meghan go first? One of the greatest joys a mother can have is to brag about "HER" children. But in Meghan's case, this might be a bit more complicated. If you thought that the royal fashion protocol was confusing enough, just wait until you read how the legal aspect of having a baby is. 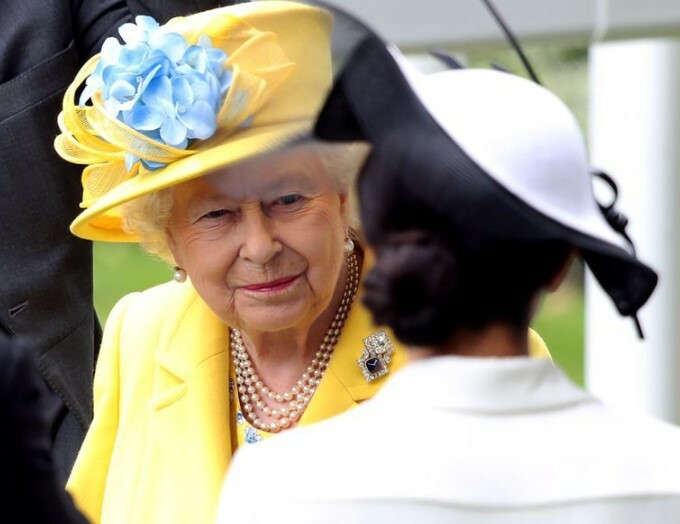 It turns out that the one who has legal custody of minor grandchildren is Her Majesty, Queen Elizabeth II. This is a weird agreement that dates back to the 1700s when King George I was ruling. He did not have a good relationship with his son (the future King George II). Therefore, he issued the regulation to be the guardian of his grandchildren, according to Marie Claire. Although the law is more than 300 years old, it's still in force. 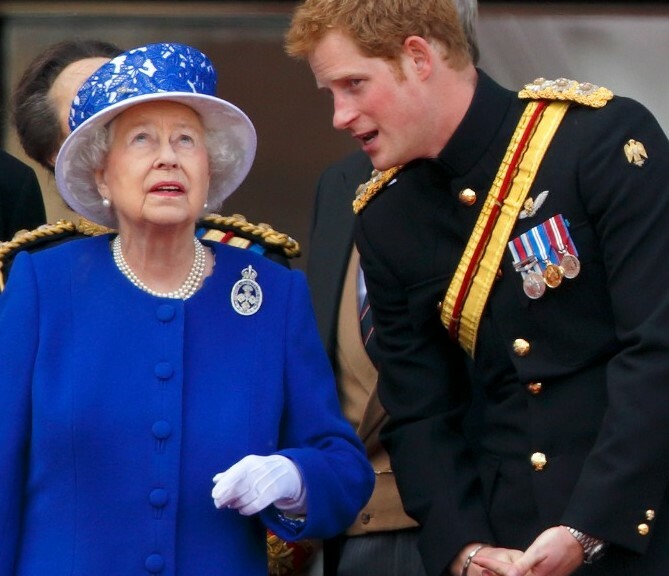 However, the Queen doesn't currently interfere with how a royal kid is raised, but she is the one with the final call on big decisions, which takes us to our next point. For months, outlets have said that Kate and Meghan are in a feud. Last but not least, let's consider the controversy in the royal household surrounding baby Sussex's food. It seems that the Queen also has the last word regarding the nutrition that the upcoming child could have. As we all know, Meg has been a pro at shunning royal pregnancy and birth traditions. "Meghan wants her baby to be raised a vegan." But is Meghan vegan? As The Sun explained, the 37-year-old Duchess has never confirmed nor denied that she has such dietary style. 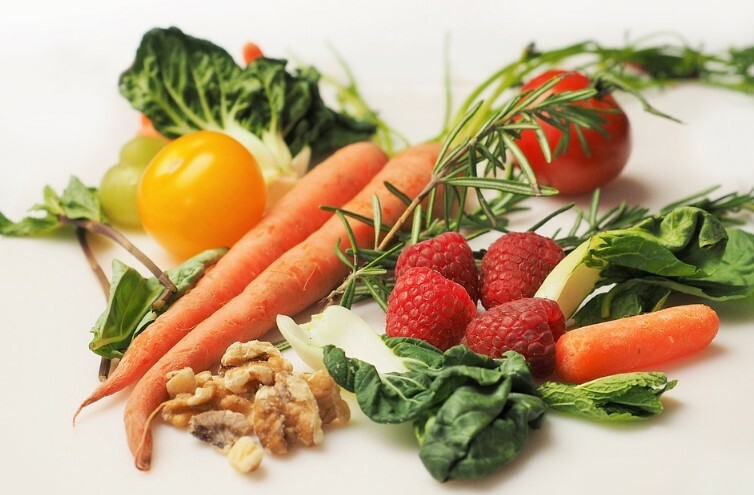 What the source did assert is that she has a plant-based diet during the week, and both Harry and Meghan are opting for more fruit and veg and less meat. Apart from that, the keen yogi is getting a floating yoga studio in her remodeled mansion in Windsor grounds that is reportedly decorated in "vegan paint." 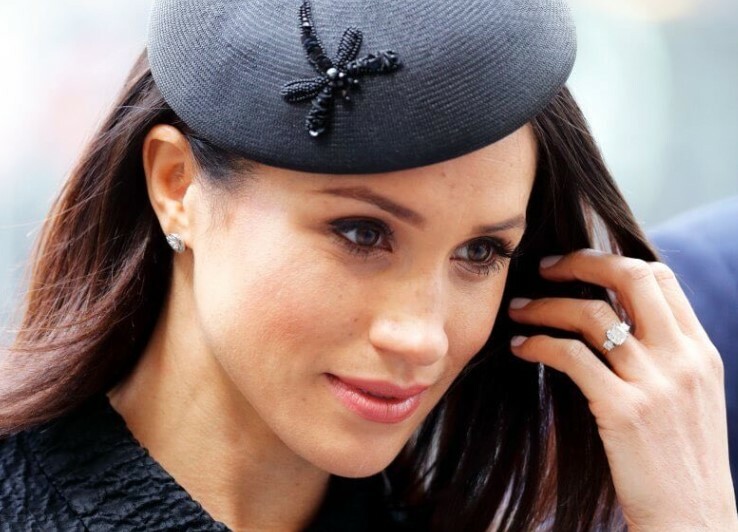 There is no doubt Markle does have a healthy lifestyle, and she has been even more cautious with that on the run-up to the birth of her first child. She has also got Harry to join her in the purpose. The father-to-be, on his side, also has some good habits. The red-headed Prince reportedly told a Buddhist monk that he practices meditation every day, by The Sun's report. Therefore, it comes as no surprise Meg wants her baby to follow suit in a vegan diet. But Woman's Day also added that the Sovereign is not exactly thrilled with the idea. Even worse, she won't tolerate a baby being brought up as a vegan. 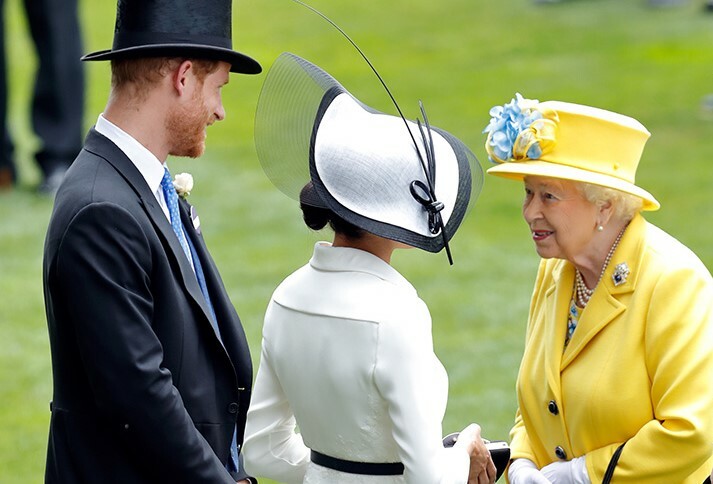 The matter has presumably created tense arguments between the Sussex royals because Harry doesn't want to upset his grandmother. 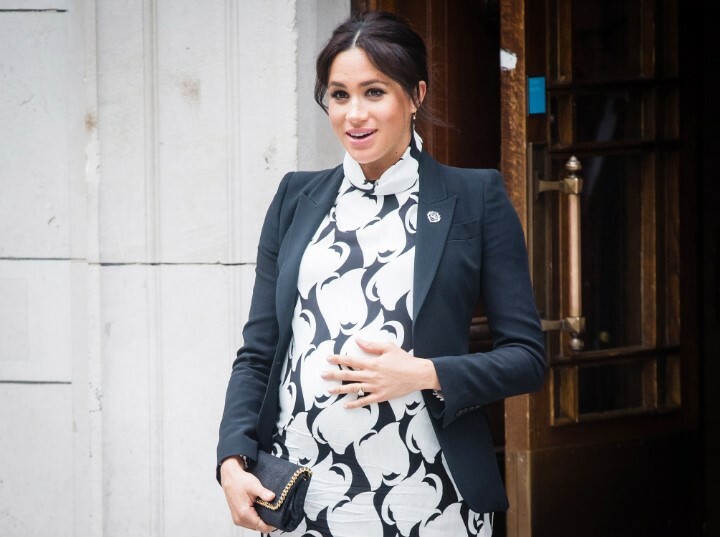 The insider also told the publication the Harry hopes Meghan will settle once the baby arrives, putting the most recent polarising idea down to the heightened emotions of pregnancy. The royal source said further, "… Meghan keeps pushing the boundaries with the Royals, and it’s not being well received, least of all by Her Majesty." After all, the British monarch is renowned for her passion for hunting, which has been the sport and tradition in the regal household for hundreds of years. Therefore, a kid that only eats plant-based foods goes against the noble grain. Will Meghan be able to lay down the new food style despite the opposition? What are your thoughts about all these regulations and the Queen apparent influence on motherly aspects? Share your opinion with us in the comments below, but don't go too far because baby Sussex could arrive at any time soon! So stay tuned! Recently, we got confirmation of Meghan Markle's pregnancy. Naturally, this has become a hot topic of discussion among us. 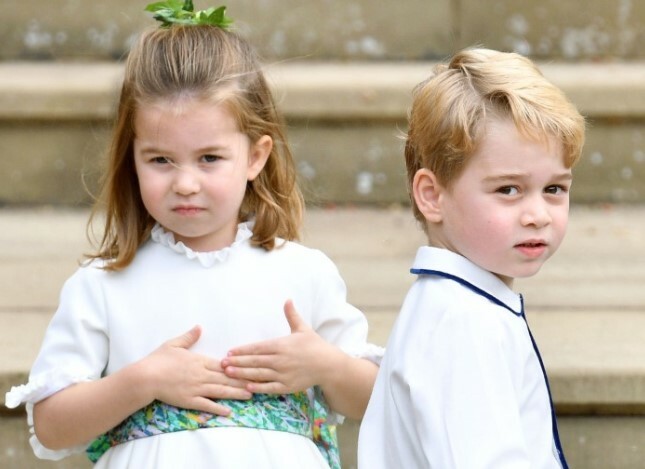 Continue reading to find out everything about the future Royal baby due in the spring of 2019.